McArthur, Tom, and Peter Waddell, The Secret Life of John Logie Baird. London: Hutchinson, 1986. ISBN 0-09-158720-4. McLean, Donald F., Restoring Baird's Image. The Institute of Electrical Engineers, 2000. ISBN 0-85296-795-0. 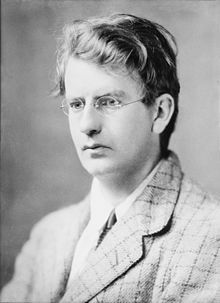 Rowland, John, The Television Man: The Story of John Logie Baird. New York: Roy Publishers, 1967. Tiltman, Ronald Frank, Baird of Television. New York: Arno Press, 1974. (Reprint of 1933 ed.) ISBN 0-405-06061-0. Television Apparatus, US patent, filed 1926. Method of and Means for Transmitting Signals, US patent untuk "Noctovision" infrared television system ciptaan Braid, filed 1927. Halaman ini terakhir diubah pada 1 November 2016, pukul 11.57.